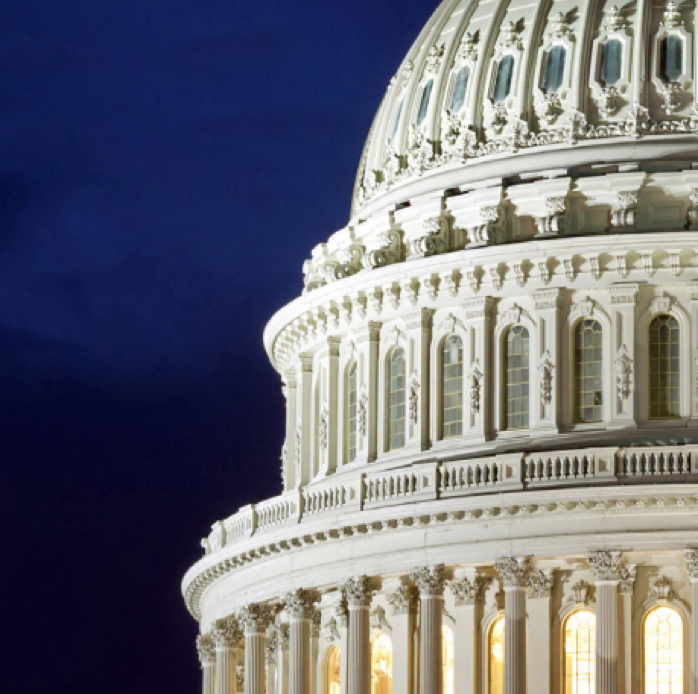 Welcome to the latest edition of KPMG’s quarterly TaxWatch newsletter. 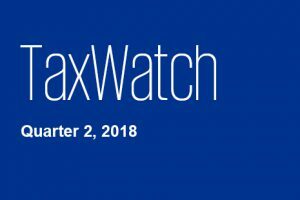 Welcome to the latest edition of KPMG’s quarterly TaxWatch newsletter and the first edition since the refresh of our TaxWatch portal. Commenting on the ever changing international tax landscape and its impact on business in Ireland. Covering a wide range of topics including changes in domestic PAYE administration , EU VAT law and many other areas. In this edition of TaxWatch, our tax teams review US tax reform, UK Budget provisions, and more. 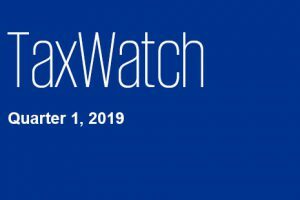 In this edition of TaxWatch, our tax teams review latest developments in both the UK and the US.